The eyes are the window to the soul, so what do you do when the windows are looking old? Happy people have bright sparkly eyes, but aging dims that spark. The natural fat around the eyelids start to bulge, the skin gets looser, and the eyebrows descend creating shadowing where there was once light. At The Spiegel Center we have many ways to help. 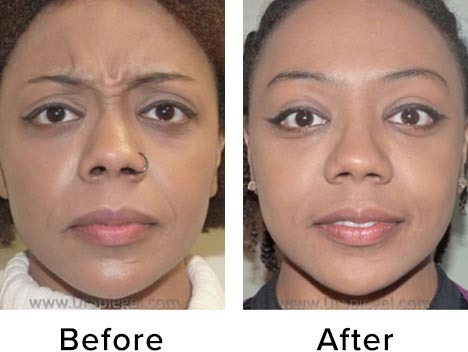 Blepharoplasty, or eyelid lift, can be performed for your upper or lower eyelids, or both at the same time. Dr. Spiegel gently shapes the skin, muscle, and fat around the eyelids for a more youthful appearance. Looking good is important, but Dr. Spiegel goes further to make sure that your eyes are actually healthier. If you have sagging eyelids that look old, collect tears, or are asymmetric, we can often help with that as well. 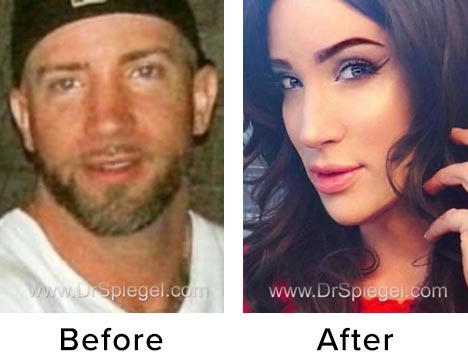 There are many ways to do blepharoplasty, and Dr. Spiegel is not limited to only one. He may do the entire procedure without any visible scars (transconjunctival blepharoplasty), or may even go about it from the top of your head while lifting your eyebrows. 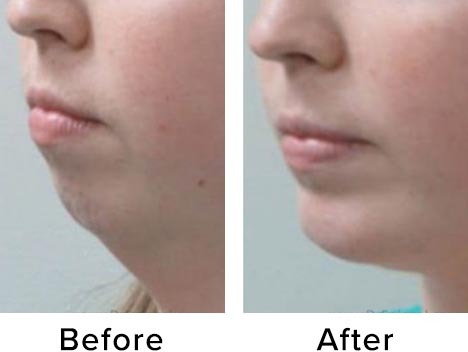 The eyelid fat may be removed, repositioned, or even replaced; we’ll do whatever you need for the best possible result. Sometimes you’ll just need botulinum, such as BOTOX®, Xeomin ™, or Dysport ™ to open your eyes. 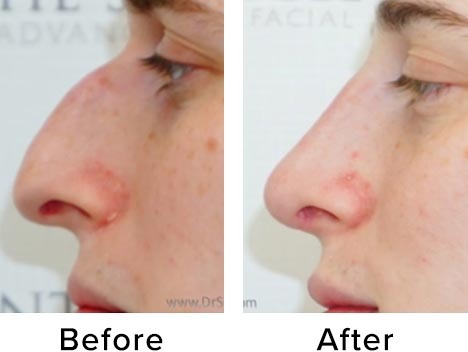 Dr. Spiegel was instrumental in discovering exactly the right way to do this safely. Other times, a brow lift is all you need if your eyelids are fine but look wrinkled because they’re being weighed upon by heavy brows. We also have a full array of laser treatments to smooth out fine lines and wrinkles and restore a bright, refreshed, and energetic appearance. We say so much with our eyes. We’ll help yours send the right message.